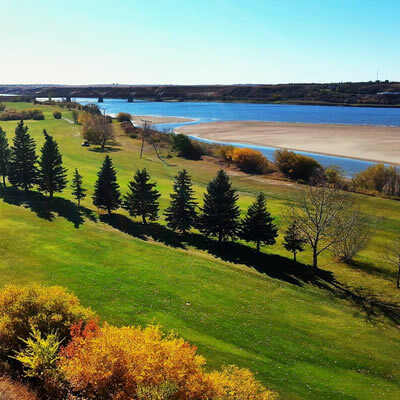 From the rolling, scenic terrain of the Qu'Appelle Valley, to the lavish country club setting at Regina, Saskatchewan has golf that is enjoyably varied in course design and challenge. 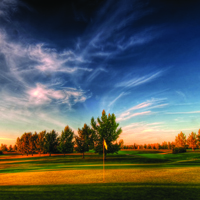 Saskatchewan has a long history of golf, with many courses established in the early 1900s. If there is such a thing as a typical Saskatchewan golf experience, it would be characterized by open fairways, rolling terrain and roughs consisting of tufted prairie grass. The historical value of many courses in Saskatchewan includes special details—such as The Lobstick at Waskesiu Golf Course, near Prince Albert. The Lobstick is an evergreen tree that has been limbed halfway up the trunk. Trees like this were used by the northern Cree nations as markers or monuments. Wonderfully interesting experiences and fun challenges await in Saskatchewan—and be prepared to enjoy some remarkable value, as well. Soak up the relaxed, small-town ambience at this attractive golf course. Saskatchewan offers a wide variety of golfing opportunities. We took a look at the top golf courses in the Saskatoon area. Carved right out of the forest alongside the Shell River yet located just five minutes out of Prince Albert, Kachur’s Golf Club is the perfect combination of wilderness and metropolis. 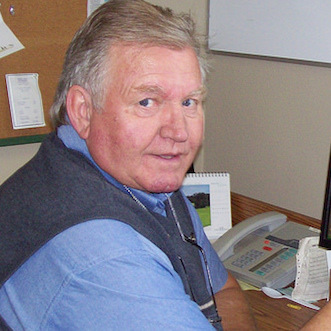 Meadow Lake Golf Club has the cure for lethargy in summer with new tournaments every week.